Join our community of friends at Rock Point as we explore the shores of Lake Champlain in VT! God’s beauty is all around us as we swim, paddle board, hike, have campfires and s’mores, sing, worship, play, participate in community service and enjoy the amazing sunsets! 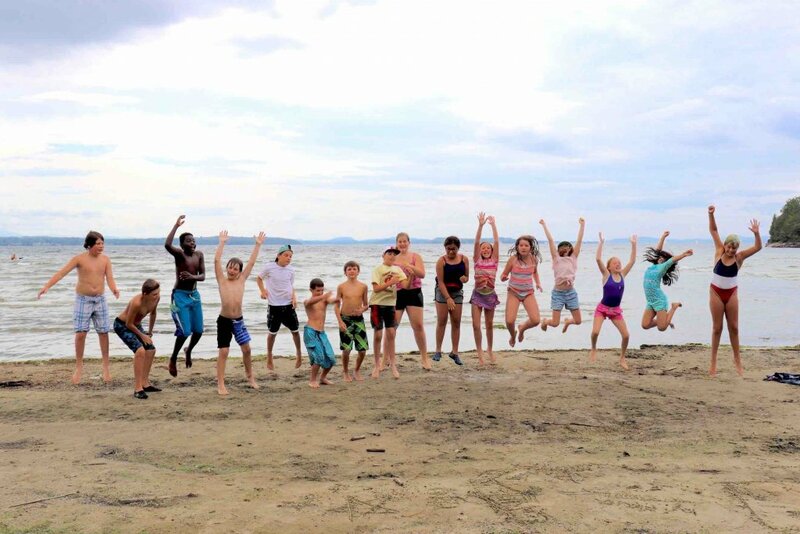 NOTE: Campers arrive and depart directly from Rock Point Camp, Episcopal Conference Center, in Burlington, VT.